This is a great job opportunity for someone who is enthusiastic, driven and has a strong contemporary art knowledge. 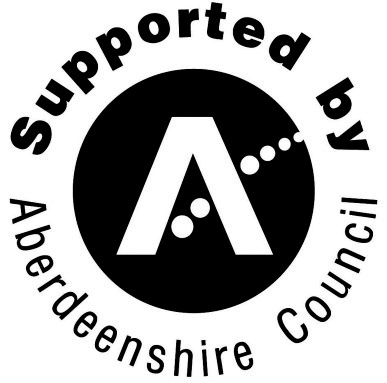 Framed by Frontiers in Retreat (FiR) and under a Scottish Sculpture Workshop (SSW) commission, Fernando Garcia-Dory was invited to Aberdeenshire to develop his INLAND methodology, which he has been applying to different places since 2009. INLAND Scotland responds to the Cabrach – a high moorland with grazing pastures, progressively abandoned and enclosed by a private estate. 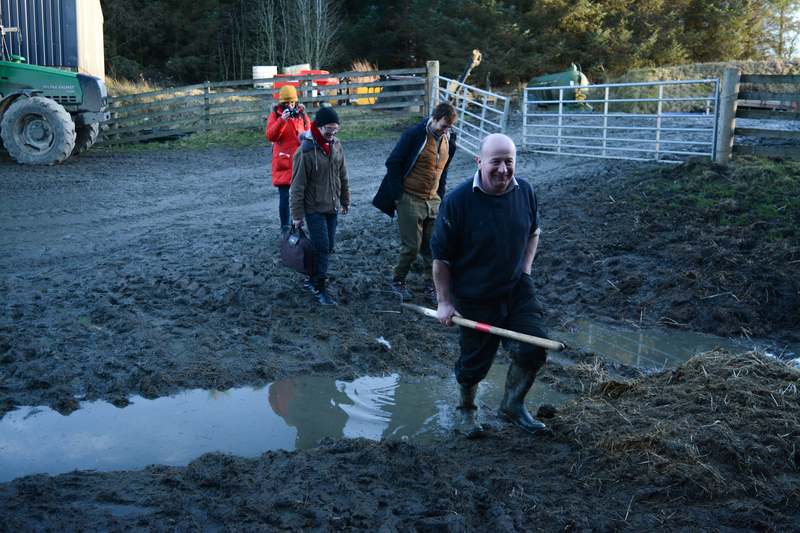 Over the five year project, Fernando facilitated a walking and a plein air drawing workshop for the SSW Incubator, a Tenant Farmer Exchange Residency and collaborated with Alex Wilde of Open Jar Collective during Edge Effects:Glasgow for a walk and talk shaped by the flowing of water through the city. 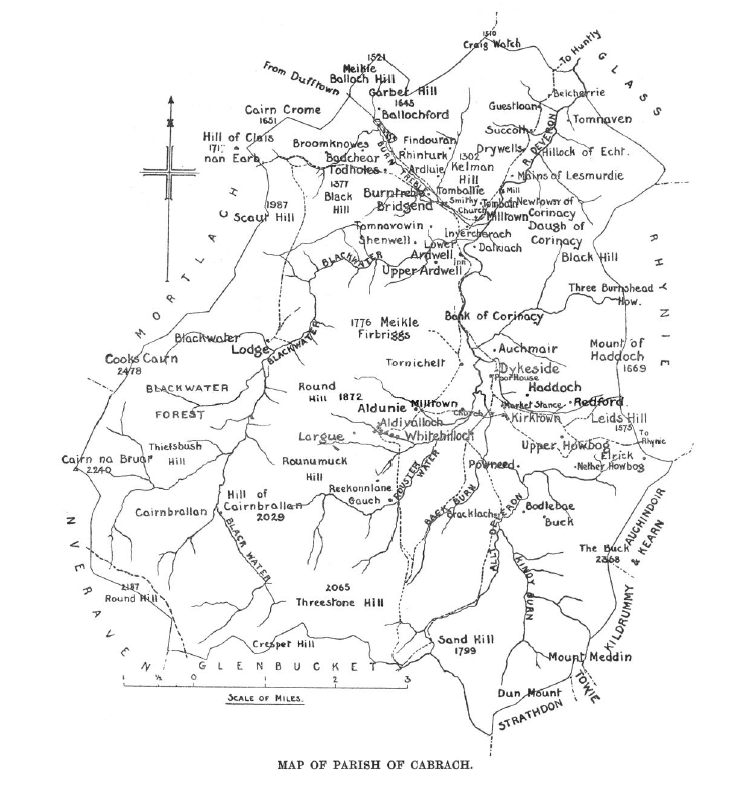 INLAND Scotland connected with rural development agents working in the area, as well as Cabrach inhabitants and farmers. 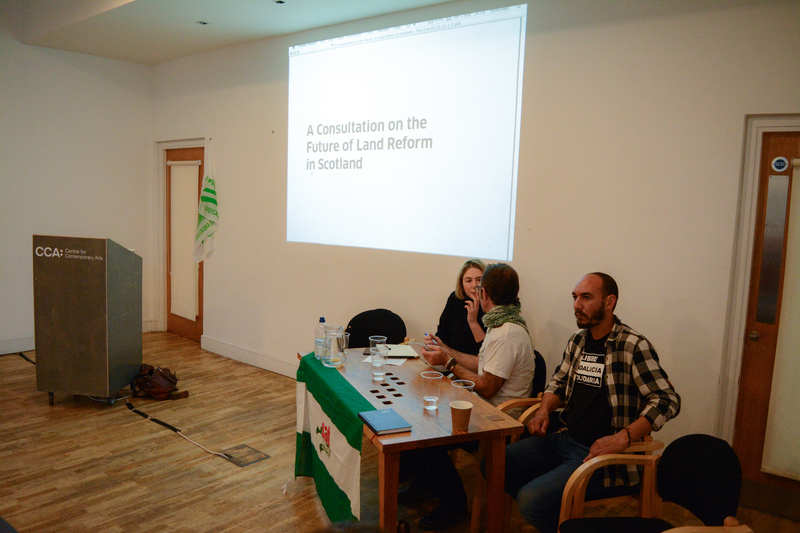 The project explored the content of the Land Reform Act of Scotland, with its legal and political implications, in relation to possible applications within the rural community there. 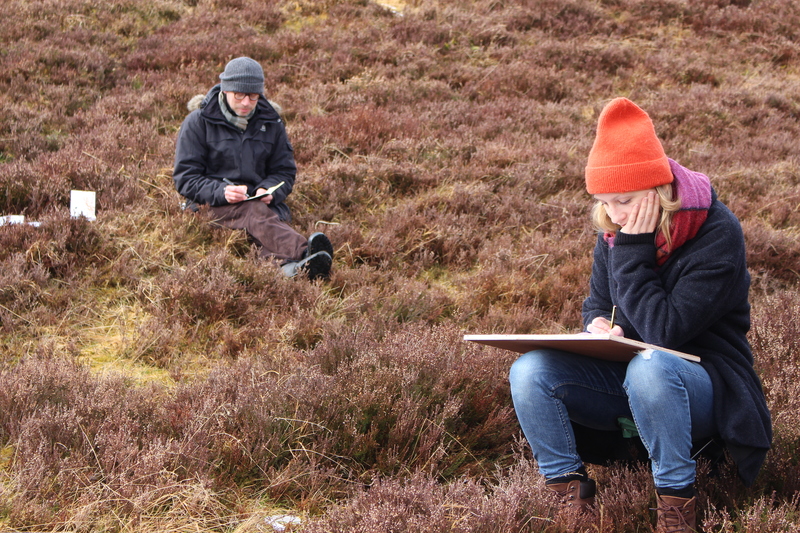 During a FiR symposium ‘Sitting on Eggs: What happens after the artwork?’ held at SSW in March 2016, Fernando worked with a Cabrach community member, active against the proposed wind farm, to lead a guided walk in the Cabrach. The route requested permission from the Estate’s Head Gamekeeper and claimed free roaming access, traversing lost paths in an interrupted walk, depicting a damaged landscape. 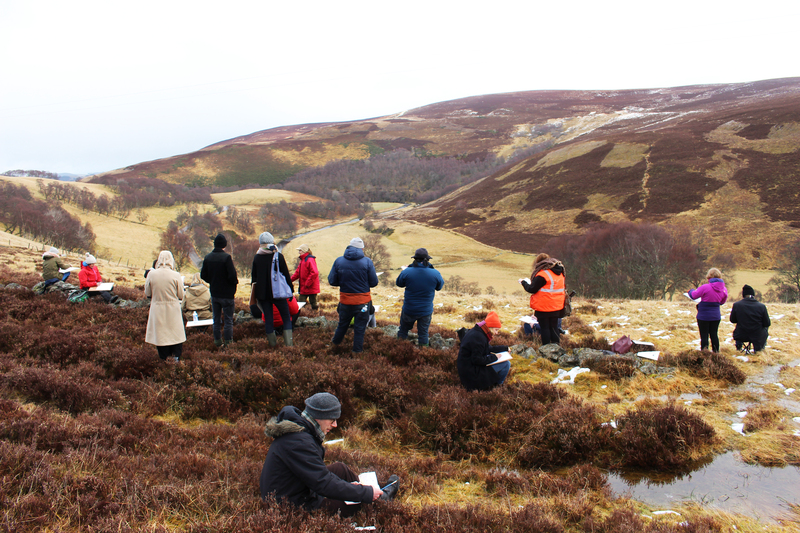 The walk was also framed as a plein air landscape drawing workshop encouraging participants to read the landscape through a series of drawing exercises. 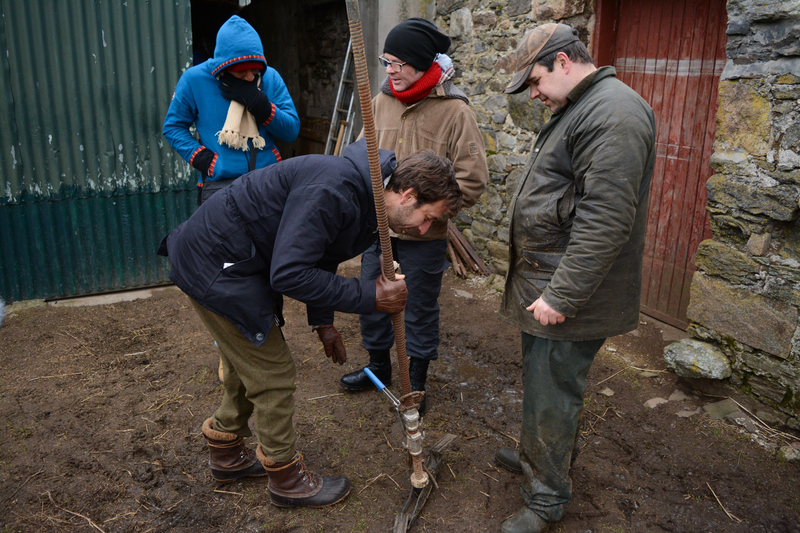 As the project entered its final phase, tenant farmers of the Cabrach and farm cooperative members from Andalusia, Spain were invited to participate in an exchange residency. 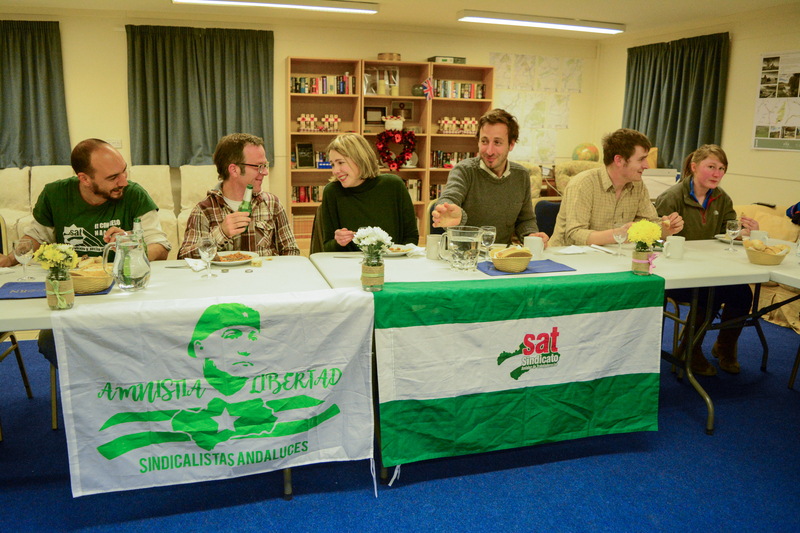 Farmers of the Cabrach and SSW hosted members from the Spanish cooperative who created a landless farm workers union (S.O.C) in the 1980s as part of a campaign to highlight inequalities in a region of huge historical private Estates. 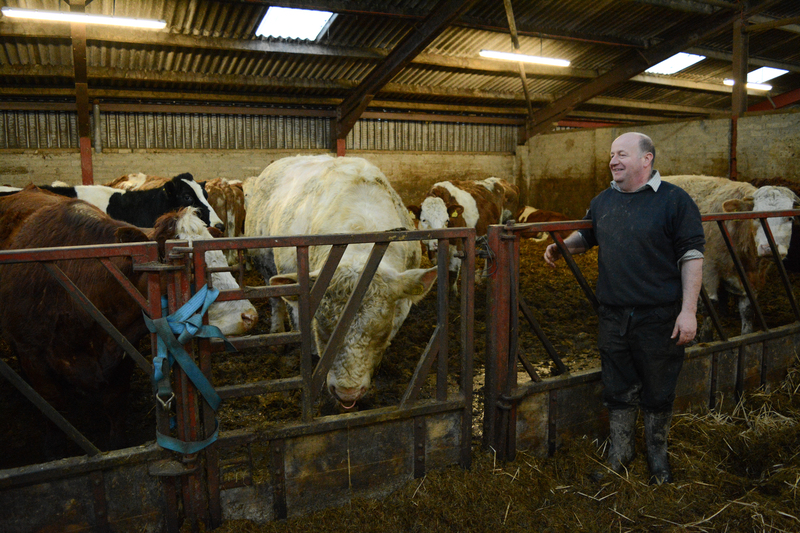 The three day exchange programme included visits to Cabrach tenant farms and areas of interest, as well as social gatherings and meals. Two public in-conversation and presentation events were also held. 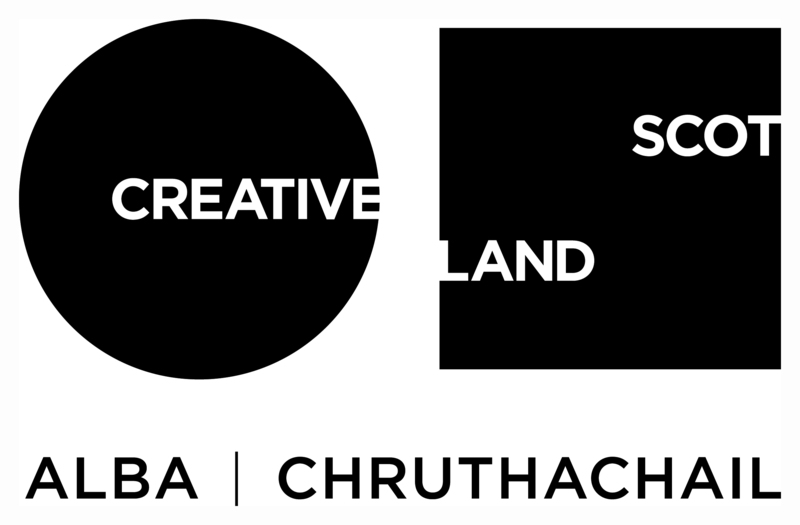 One in the Cabrach with the Cabrach Community Association (CCA – Cabrach) and one in Centre for Contemporary Arts (CCA – Glasgow). 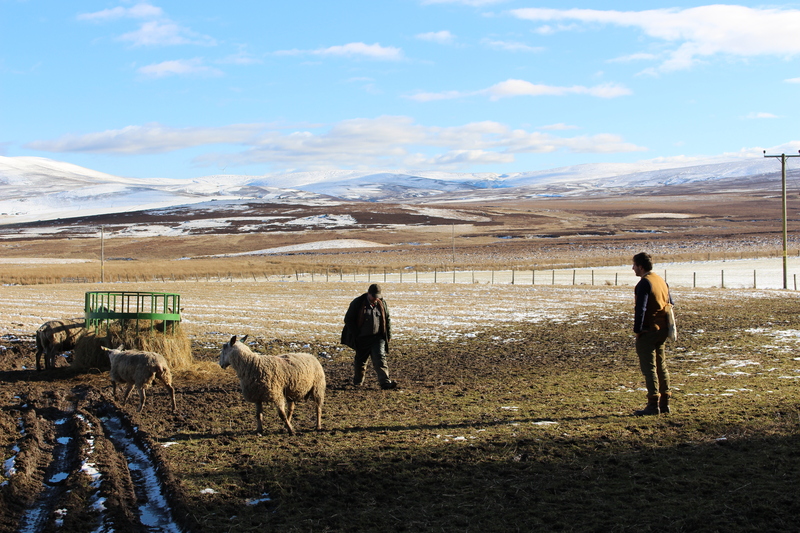 Local artist and film-maker Sophie Lindsay joined us to film the Cabrach and Andalusian farmer exchange and produce a short film from the footage captured during the project. 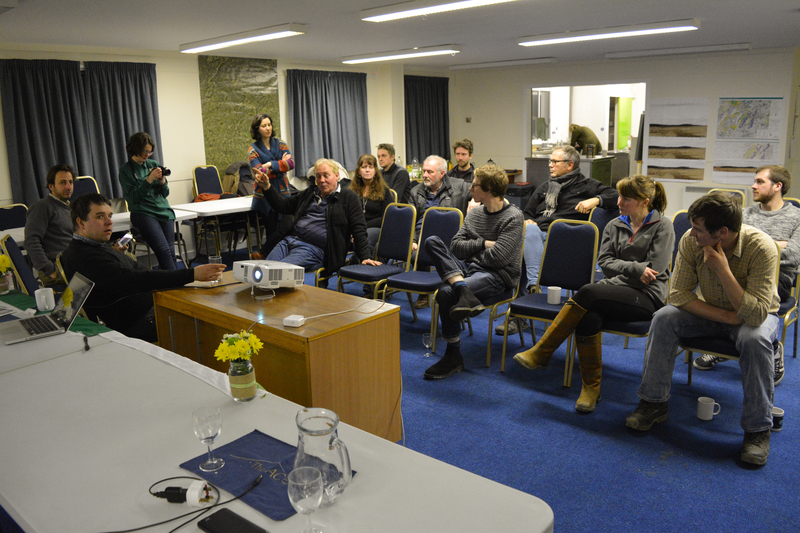 With the support of Cabrach Farmer Martin Sheed and Cabrach Community Association (CCA) Chairperson Patti Nelson and artist Fernando Garcia Dory hosted a public in-conversation event at the Acorn Centre, Cabrach. This was an opportunity to open up the discussions, which arose through the exchange between the farmers from Andalusia and the Cabrach: the different realities, common problems and the Land Reform possibilities in Scotland and South Spain. 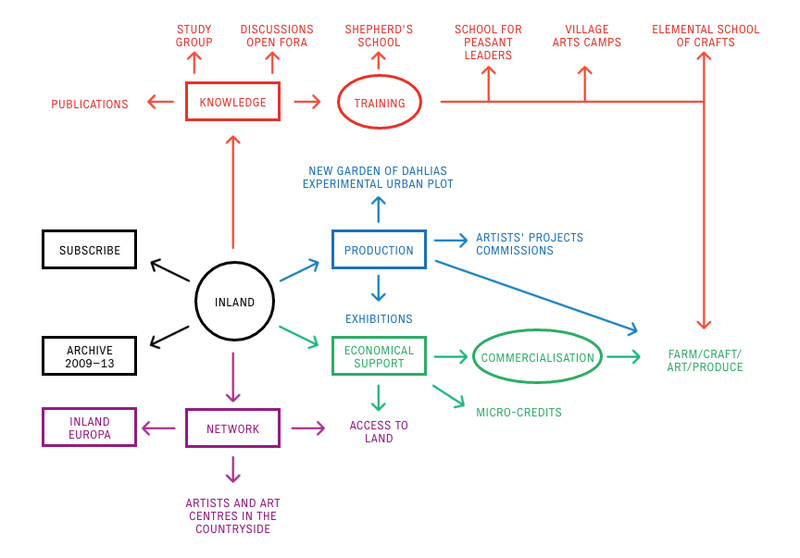 Part of the discussion was oriented to provide visions on possible futures, menaces, potentialities and visions for the land in 2030, which were integrated in a speculative narrative aspect of the final artwork. 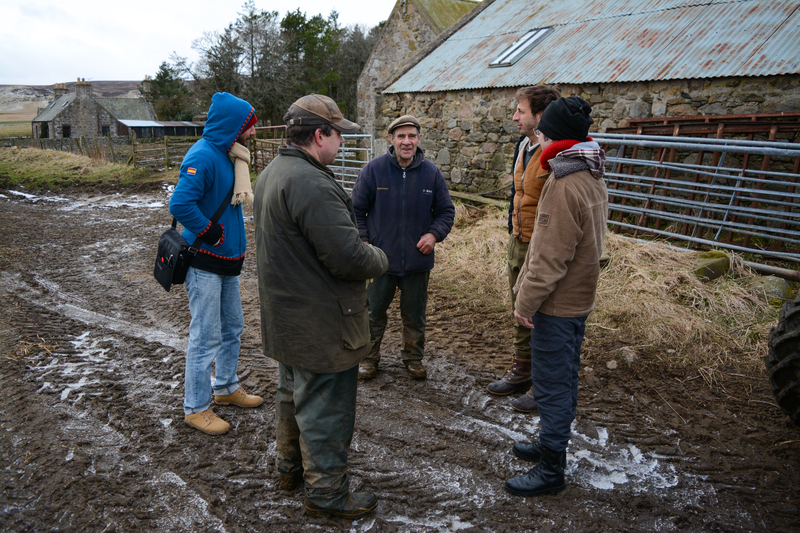 The farmers travelled to bring their experiences about the exchange and their ideas and recommendations for further political debate and action at CCA Glasgow, together with an expert on the legal aspects of the Land Reform Act. 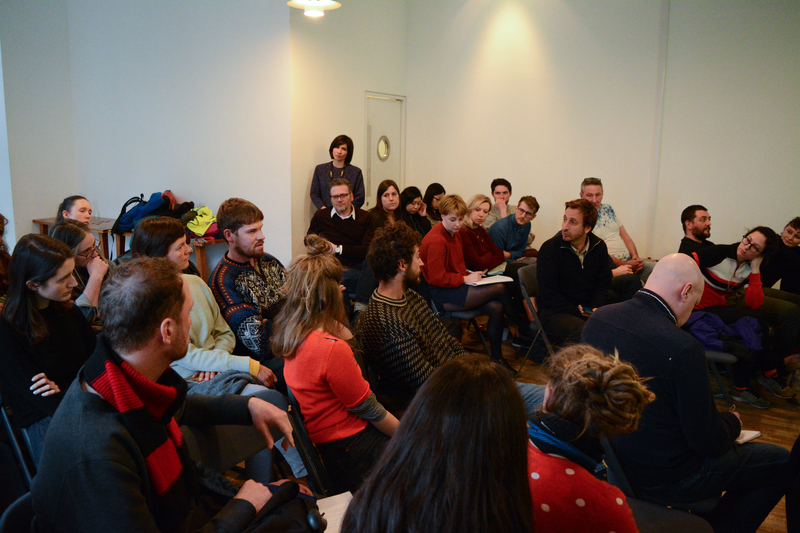 This event was in association with CCA Glasgow’s Intensions in Action Programme related to their exhibition Forms in Action.